Propeller Anime: Next Propeller Anime Club meeting on Sunday, September 26th! Next Propeller Anime Club meeting on Sunday, September 26th! 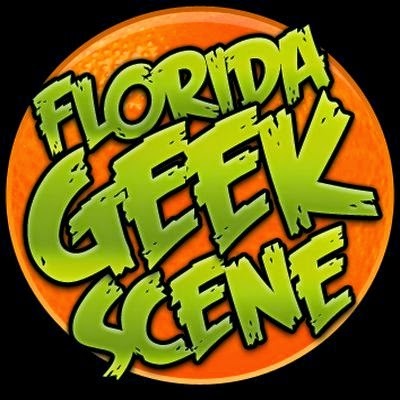 The next meeting of the Propeller Anime Club, if I do not die or end up in jail during my trip to Anime Weekend Atlanta, will be on Sunday, September 26th at 1pm in FS3F-112 at Full Sail University. That room was not bad at all so let's do it there again! As you may know, last meeting, we decided to send Samurai 7 to the graveyard.﻿ In it's place is the start of Jojo's Bizarre Adventure! 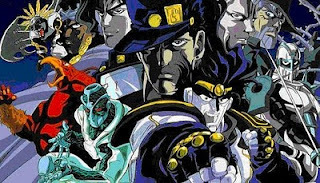 It's based on Part 3 of the Shonen Jump manga series, Stardust Crusaders. This is where the series gains it's own identity as it introduces stands, the pychic manifestation of a person's power. They can do all sorts of things and not all stands are used for fighting. The plot goes roughly like this: Dio Brando, the century-long enemy of the Joestar family, is back and he has taken Jonathan Joestar's body! (Jonathan is the first hero of Part 1 and used special martial arts to fight the undead, before that got played out.) With this, he acquires the stand known as "The World" and triggers the appearance of stands for every member of the Joestar bloodline! Josef Joestar, the hero of Part 2 and designated bad mofo will take his grandson Jotaro Kujo on a adventure from Japan to Egypt to kill Dio once and for all! And it will be bizarre! We'll be starting the series from episodes 1 and 2 of the 2000 OVA! In addition, we will show episodes 7 & 8 of Black Lagoon and episodes 5 and 6 of Tokyo Magnitude 8.0. Our main feature will be Evangelion 2.22: You Can (Not) Advance. We watched the first movie a long time ago and now we get to see the second one! It goes in a completely different direction than the original series. Everything you thought you knew about Eva will change! Recap of the last meeting! 9/26/10 edition! Recap of the last meeting! 9/12/10 edition! 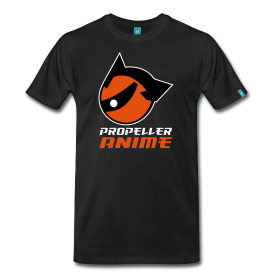 New To Propeller Anime Club? Recap of yesterday's meeting! 8/5/10 edition!